Indiana Crossroads Orienteering is an orienteering club serving the central Indiana area. We promote the sport of map and compass by hosting orienteering meets throughout the year. 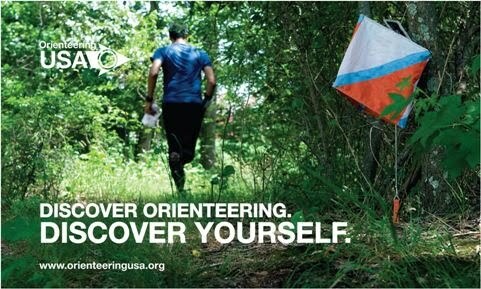 New to orienteering? Check out the short video below, then check out our FAQ page. See you in the woods! It was a cold but sunny day, with temperatures in the teens in the morning rising to the twenties in the afternoon. The ground was crunchy and Monroe Lake was high and icy. Most people found the course long and hilly, but it was a beautiful and pleasant day to be out in the woods.